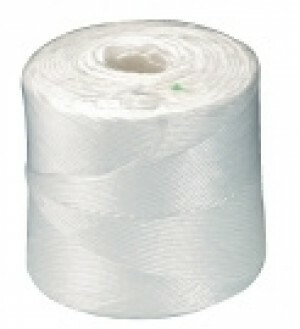 Ideal for sealing woven sacks, heavy duty polythene bags or attaching a tag to a product. 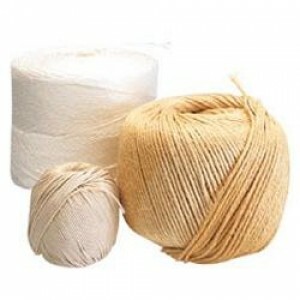 Very quick when used with the sack tying tool. 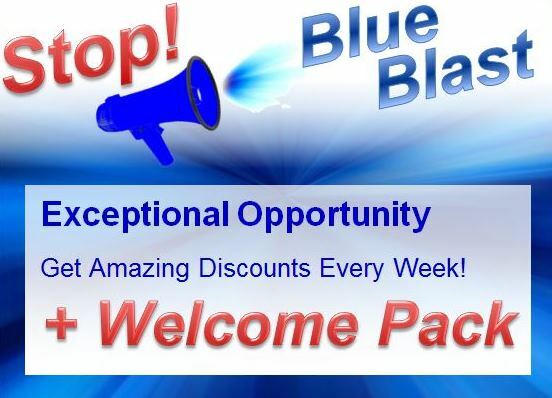 Also available with a plastic coating if required. 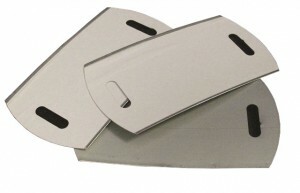 Simple economic fastening ideal for bundlingitems and securing packets or parcels. 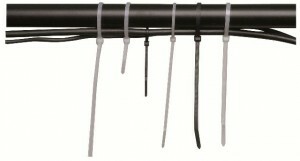 Polypropylene loops are ideal for linking separate items such as gloves, shoes etc and the hooks are used for hanging products such as scarves, socks, hats. Both are used with a standard tagging gun. 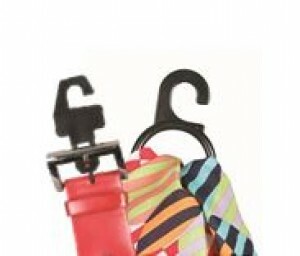 Clips and hangers ensure that products are kept presentable, neat and secure whilst in store. Improves presentation and keeps items organised. 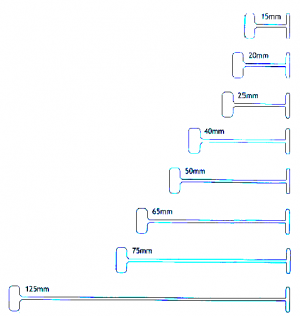 Multi purpose cable ties available in natural or black. 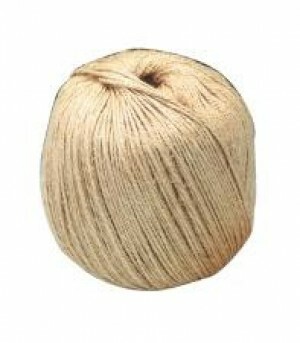 Strong and coarse sisal twine for heavy duty applications. 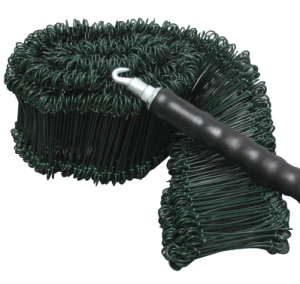 Economical range of high quality polypropylene attachments available in standard or fine fabric. Use standard for general applications and fine fabric for delicateitems. 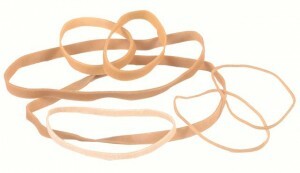 Nylon attachments also available on request. 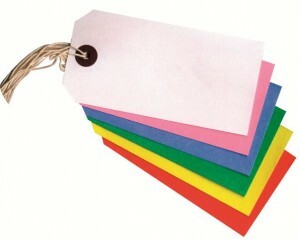 Multi purpose strong reinforced tags available in manilla or a range of colours. 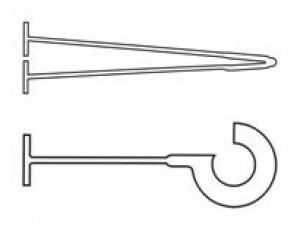 Designed to connect hangers together so that one hangs below the other. 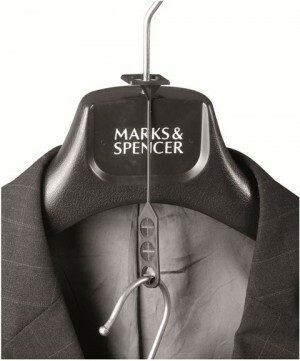 This dramatically reduces space taken in transit and also prevents creasing and damage to garments. 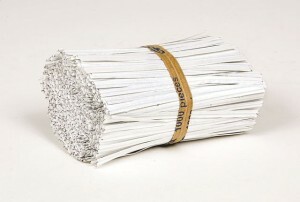 Clean and smooth white polypropylene twine for multiple applications.